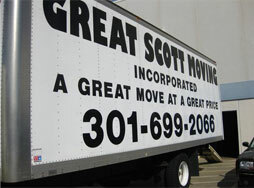 Great Scott Moving | A great moving company in D.C. at a great price! 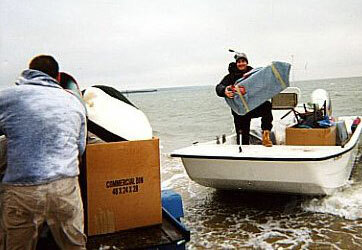 A great moving company in D.C. at a great price! A great moving company in D.C. at a great price. 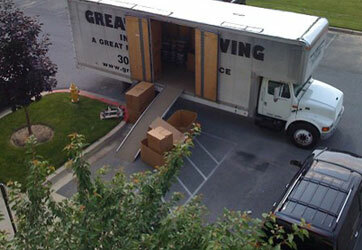 Our movers are all athletes, which makes for quick and safe relocation of furniture. Need a moving quote? Use our online moving form. 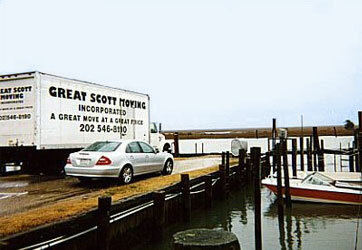 Since 1990 Great Scott Moving has developed a reputation for a great move at a great price. You might have found us through a referral, on Yelp or Facebook, or simply saw our truck and decided to call. We appreciate your interest in our services and true professionalism.